Fearless Photographers is a worldwide community whose members are top photographers from all over the world. Every year Fearless Photographers organizes competitions and gives awards to the best photographs. 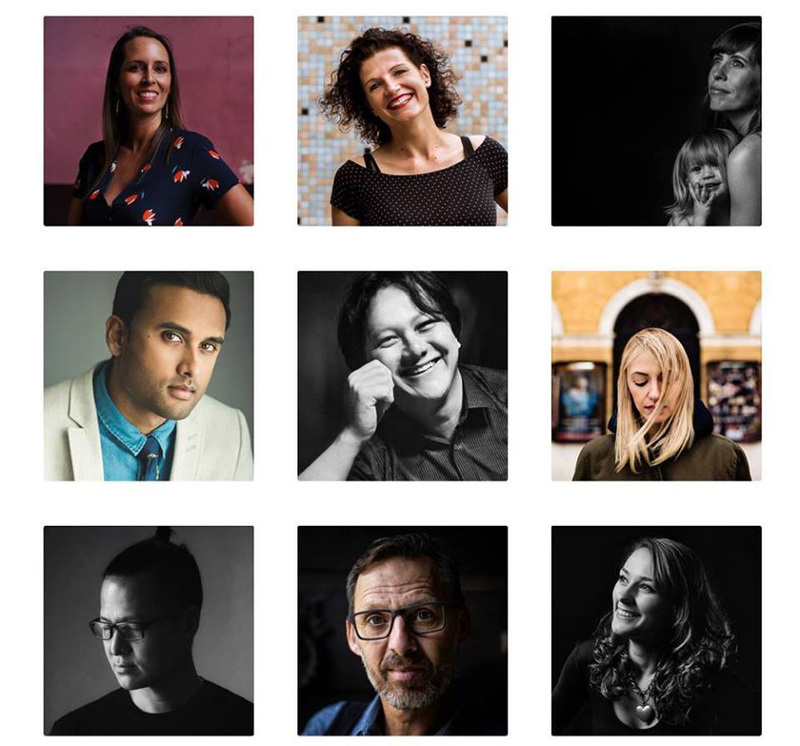 As a photographer I had been following the exceptional work of the community for many years and finally over the last two years I am part of the Fearless Photographers family. I couldn’t even imagine being awarded and being surrounded by such great photographers. And I am not only talking about the awards… as I was selected to be a judge in my favourite category ART in the latest competition. I am really proud not only because my hard work paid off and my photos are being recognized, but also because Fearless Photographers believed in me and let me judge such amazing photographs. It was really challenging but at the same time really pleasant and very inspiring procedure! By watching these photographs, you realize that the wedding photos can be masterpieces and that the wedding photographers can have limitless imagination! Congratulations to all the winners and thank you so much Fearless Photographers for believing in me!! !